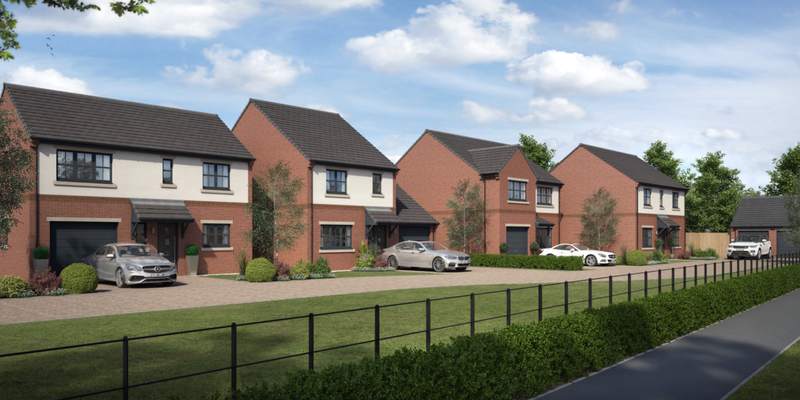 A charming development of 3 and 4 bedroom detached homes in Thorpe Thewles. 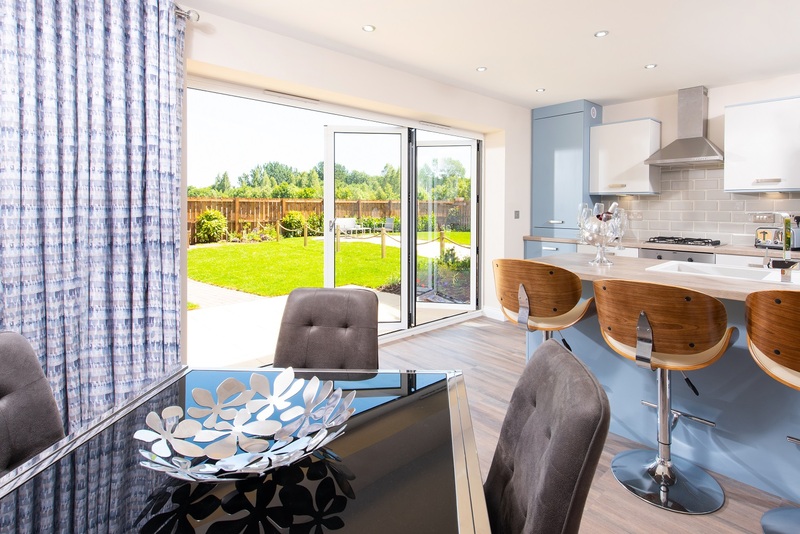 Ideally located in the quaint village of Thorpe Thewles in Stockton on Tees, Astral Park is a wonderful development of homes built to a high specification. With an extensive range of extras and upgrades to choose from, you will be spoilt for choice. Every Mandale home is built with you, the buyer in mind. With luxury bi-folding doors and contemporary living spaces in every home, every detail is considered. You can expect longevity and reliability with every Mandale new build. If all of this sounds out of your reach then think again. 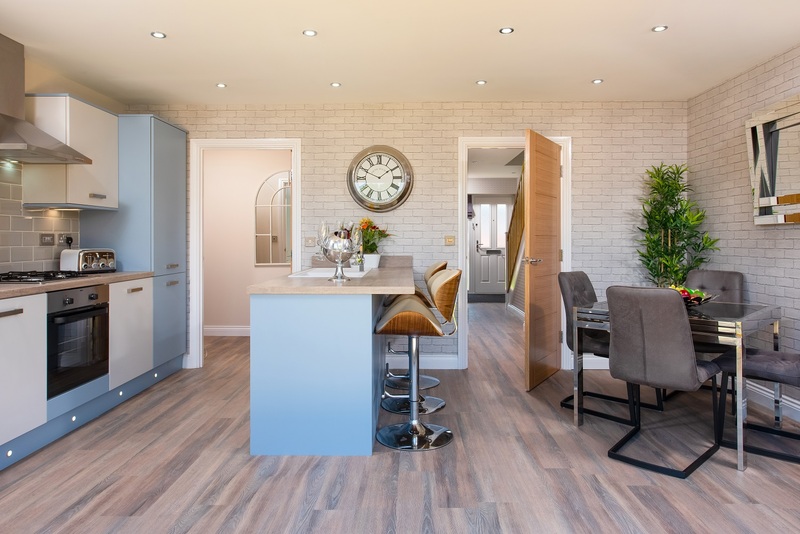 Help to Buy is available on this development meaning you could afford a more expensive home than you originally thought. Have a property to sell? No problem! Mandale Homes can offer you our Assisted Move scheme where we could sell your home for you. Quietly tucked away within the borough of Stockton on Tees, the quaint parish village of Thorpe Thewles is host to charming countryside and picturesque views. The ease of accessibility to major transport networks is a credit to the village with railway lines and Durham Tees Valley Airport just a stone’s throw away. With Wynyard’s Planetarium and Observatory located just a 4-minute drive away, Thorpe Thewles is often recognised for its great opportunities for local stargazing. In addition to the beautiful scenery of Wynyard’s Woodland Park, there is a choice of classic British pubs and a range of local amenities at your doorstep. This sought-after village would be the perfect retreat for anyone looking to buy a new home.